The FX-8G aka LinkTech Master IN8G is an extremely affordable GPS enabled drone. 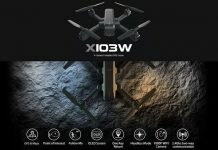 It is available with two type of cameras, 720P and 1080P. According to your geographical location, you can opt between 2.4G and 5.8G WiFi versions. In order to capture the best FOV, the angle of the camera can be remotely adjusted. 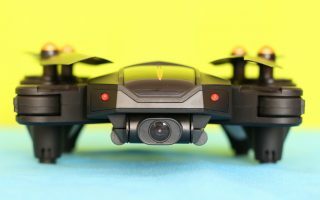 According to the advertised specs, the 1500 mAh (1s) LiPo battery allows up to 13 minutes flight autonomy. Both, flight distance and flight altitude are limited to about 120 meters. 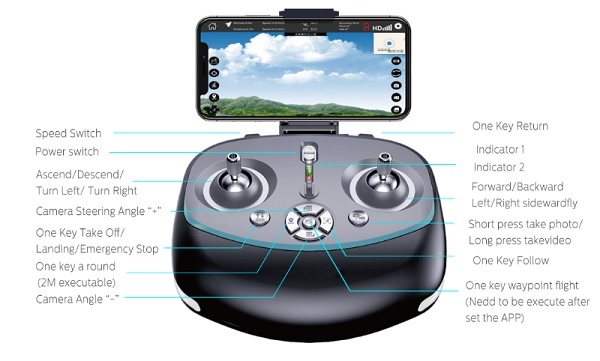 Thanks to the SMART RTH feature, in case of signal loss (out of transmitter range) or low battery voltage, the LinkTech Master IN8G quadcopter will return autonomously to the take-off point. About 12~13 minutes flying time. 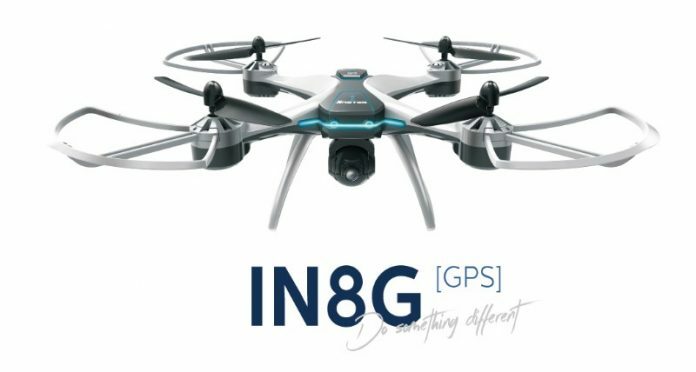 As you can see in the image bellow, LinkTech includes with their IN8G drone a nice remote controller. On front panel, besides the usual control sticks, it has additional seven control buttons. No status LCD display, so in order to display telemetry data (like GPS satellites, flight speed & distance) you will need to use your phone. The FX – 8G’s transmitter has two shoulder buttons. While the left one allows to toggle between flight speed rates, the right one activates the RTH feature. 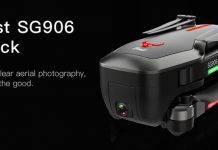 The name of the drone was changed from FS-8G into FX-8G! 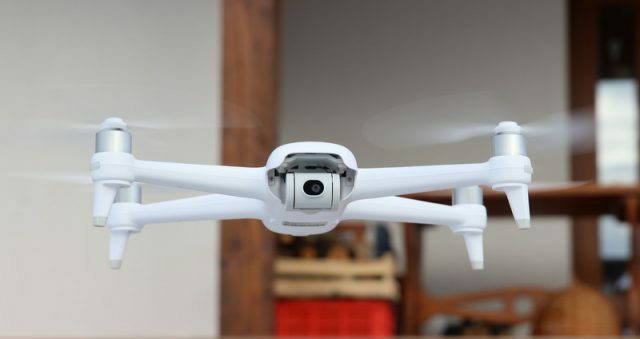 I am interested in buying this drone. Being a brush motor drone, do you know it replacement parts or equivalent are available on the market ?